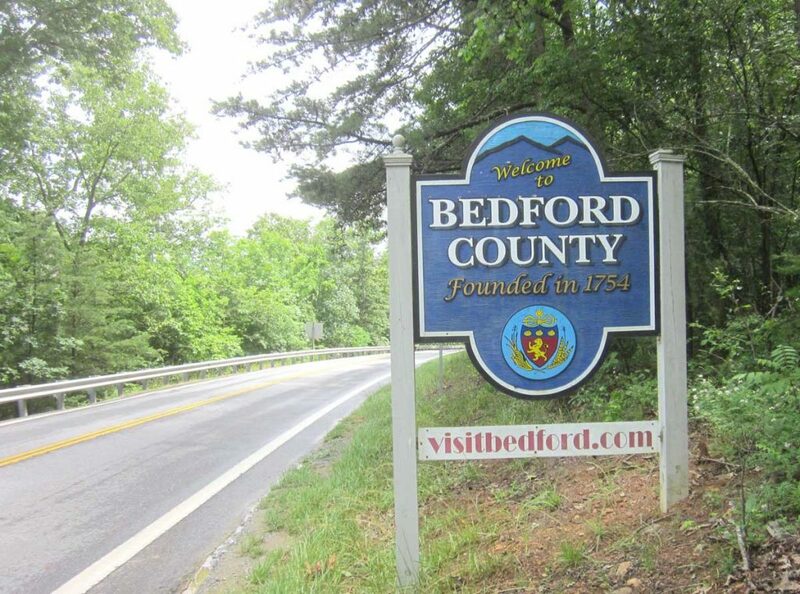 Bedford Democratic Committee – You can make a difference. Participate and Vote! Hope you find the information you are looking for. Check out our Events Calendar on the right side of any page to find out what is happening and when. Please join us! Come to our next monthly meeting. Get active!